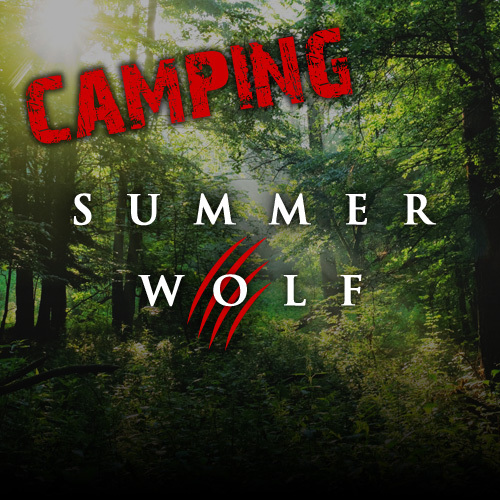 All camping reservations are non-refundable. 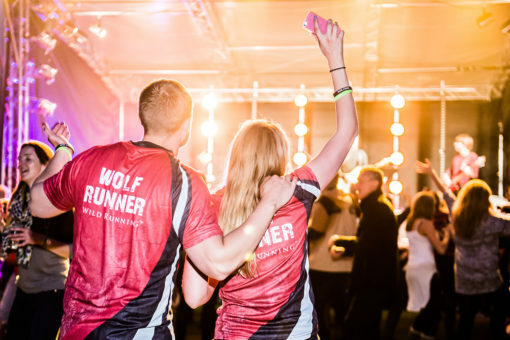 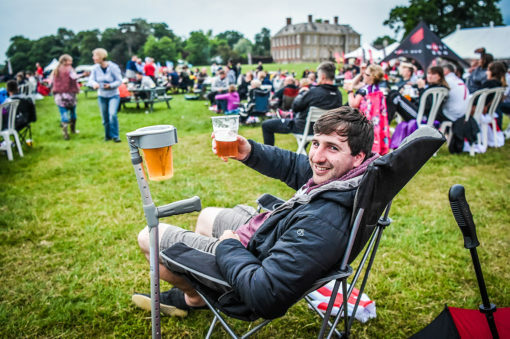 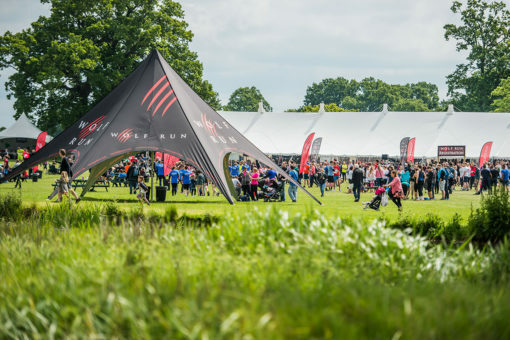 Friday night: Although the campsite will be open and in full swing for Friday night, there will be no official entertainment or access to the Wolf Run venue. The tent pitches are adjacent to the Stanford Hall Caravan Park which has a convenience shop and further facilities. 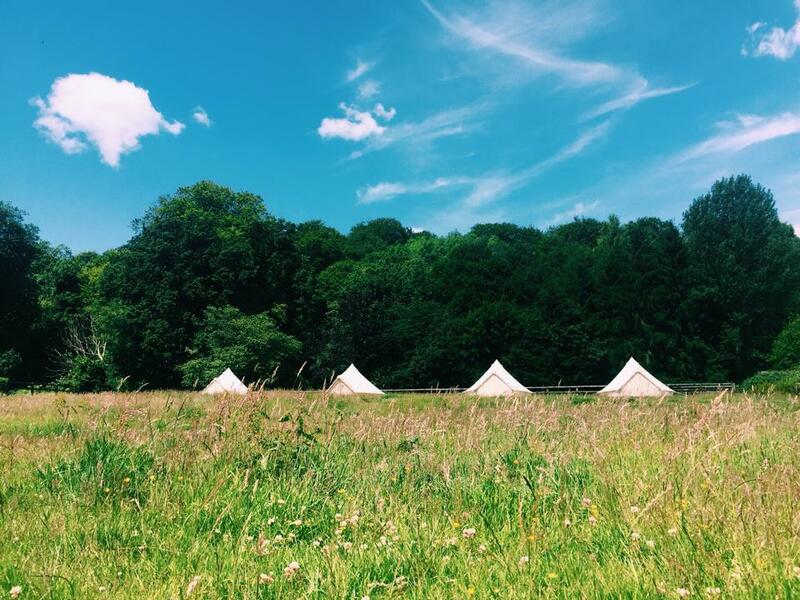 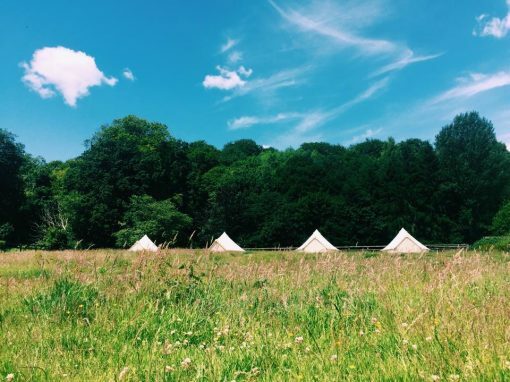 Saturday night: Campsite guests have full access to the Wolf Run venue where a night of live bands and DJs will make for an exciting party atmosphere. We will have lots going on for people wanting to celebrate after running or those looking to soak up the experience before taking part on Sunday!